Some good things have come out of CITES despite all the disappointments, like the elies today, and the little frogs the other, and then making new friends who support what you do. This cartoon was done for me by Shujaat Ali, a gifted political cartoonist for Aljazeera Network who came to the screening of Sharks in Deep Trouble at CITES. 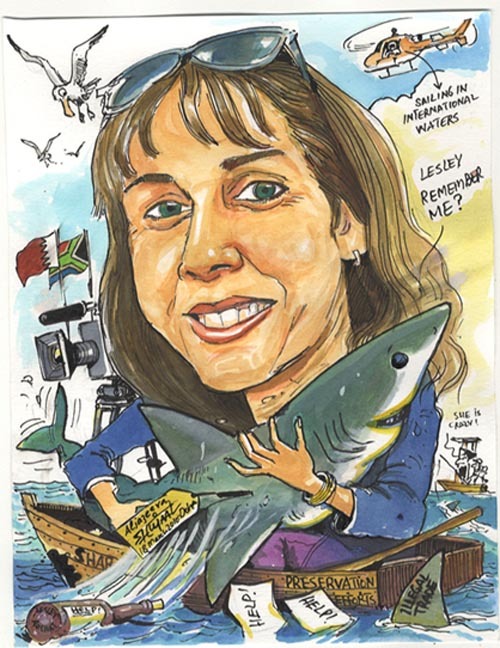 I am honoured to have received this wonderful gift, and in the spirit of my love and care for these animals that he has depicted in this cartoon of me, and the meaningful day ahead for sharks, I would like to post this blog. 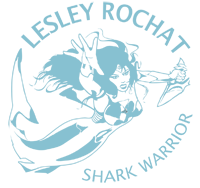 Thank you Shujaat, your support means so much!